Planning a party or family gathering? Looking for party and entertaining supplies? Find indoor and outdoor supplies here.You'll find everything your looking for from popcorn poppers to sno-cone makers. From beverage coolers to patio umbrellas. From drink dispensers to creativecupcake displays. 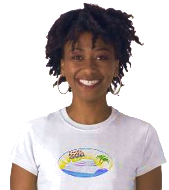 You find it all at the Fimark Home Onlineï¿½ Store. We're here to help you make your event projects a joy and success. If you have any questions email us at ibcnet123@gmail.com.We are happy to help. growing into our ancestral roles and building a strong paternal house. 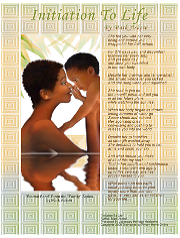 These poems are a memorial to motherhood, fatherhood, mentoring and community leadership. Aspire to inspire. 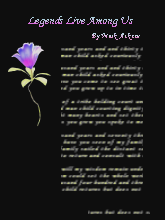 These poems are now part of Fimark's Family Reunion Planner Social web app. Was $49 now $39 for a limited time. 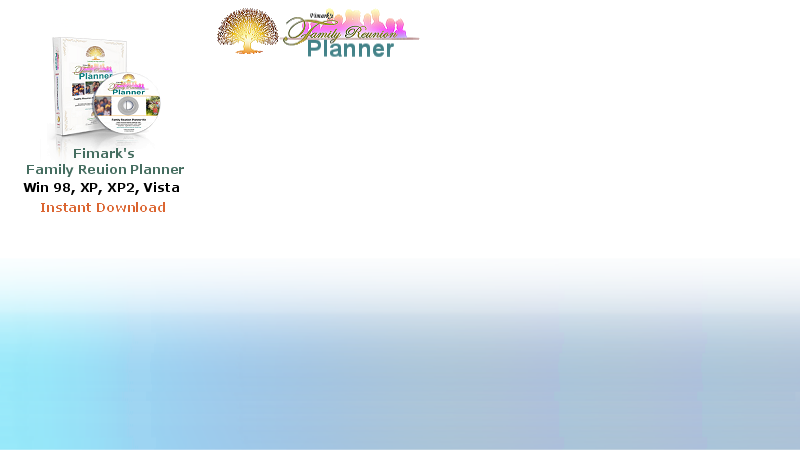 Download from Fimark's Family Reunion Planner Social web app! 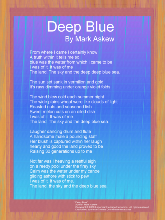 Poetic Art - Poem Title: "Deep Blue"
A poem about sensing a homeland within. I was of it. It was of me. The land. 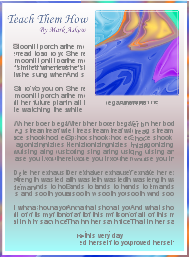 The sky and the deep blue sea..."
Format: Graphic in .png format. Includes Text document: Word compatible in .doc format. 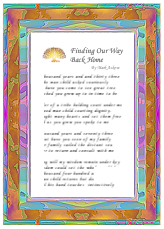 Poetic Art - Poem Title: "Finding Our Way Back Home"
A family dedication poem about the joys, values and lessons learned when reuniting with family. we've arrived to fall upon the bosom of all our family. of joy from cheeks cracked and dimpled by time. We found our way back home. We found our way back home. by years of congealed tears of joy, love and sorrow. 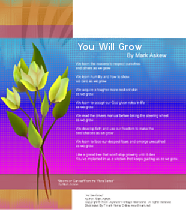 We found our way back home..."
Poetic Art - Poem Title: "You Will Grow"
A poem about qualities essential to self-improvement, growth and survival. When you learn that calmness, patience and meditation acquires a tougher more resiliant skin you will grow"
Poetic Art - Poem Title: "Wisdom Tree"
A poem about a native tree personified that stood for the wisdom of scores of generations that held court under it. Passed unto sons whose seats were earned"
Short Story - Title: "Teach Them How"
A story about how a young boy learns the most important lessons of his life during an unexpected encounter with a wise old fisherman. "'Walking on a pier feeling hungry and angry I throw stones at the river. Watching it ripple I hear an old mans scruffy laughter. "Hee hee heeee!" "What's he laughing at", I thought. "Crazy old man." "Son." The old man said. "There's a great treasure out inthat there river. Lot more to do than just sit around and throw stones at it... And I'm gonna tell you how to find it!'" - And so the riverside adventure begins. Poetic Art - Poem Title: "Legends Live Among Us"
A poem about everyday people who touch our lives and sometimes seem almost heaven sent. "They are not angels or messengers from above. But by their deeds and words the message is delivered. But when they speak one knows they have walked among them. They are not Lords or granted Knighthood. For their estate, stature and loyalties are of a higher purpose..."
Poetic Art - Poem Title: "Initiation To life"
A poem about one of the most powerful forces in the universe. A mothers loyal love from conception on. 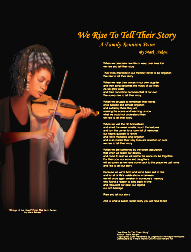 arms and sooth your cry..."
Poetic Art - Poem Title: "We Rise To Tell The Story"
A poem about fond memories and important lessons that seem only relived at family reunions. we rise to tell their story. 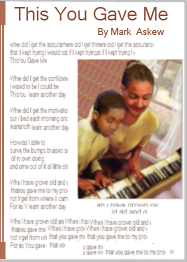 we rise to tell their story..."
Poetic Art - Poem Title: "This You Gave To Me"
A poem of gratitude for the gifts bestowed upon us by a family of mentors. give out or give in I would succeed? bend and grow into what I have become and yet will be? Welcome to Fimark Home Onlines poetry corner. Here you'll find a collection of art created by artist, writer and public speaker Mark Angelo Askew. Mr. Askews respect and love of the natural order of life and human nature unfolds in 9 carefully chosen works of art combined with words of inspiration, encouragement and motivation. Among the collections you'll find are poems and short stories that highlight the importance of teaching essential life lessons to our young. 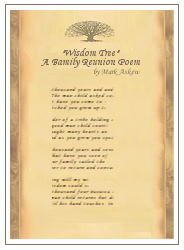 A prime feature are poems for family reunions including "Finding Our Way Home" and poems that express gratitude, wisdom of the ages and the union of family such as "The Wisdom Tree" and "We Rise To Tell The Story". These inspirational works are ideal for speeches and formal addresses as well as words for honorary ceremonies and poetry recitals. Featured poems include material for graduation day ceremonies such as "You Will Grow", a poem about harnessing qualities and strengths that are essential to survival and inner prosperity and "This You Gave Me", a poem of gratitude and thanks to mothers fathers, mentors and educators. A tribute to motherhood is embraced in the title "Initiation To Life". Find poetic material for motivational seminars, counseling and personal life.